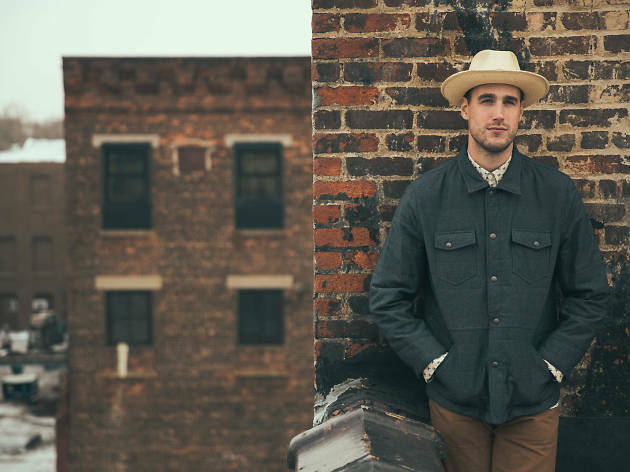 The son of pedal steel player Bucky Baxter (who has played with the likes of Bob Dylan and Steve Earle), Nashville singer-songwriter Rayland Baxter is clearly a student of country and folk music. 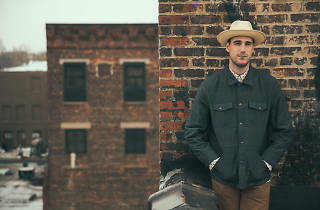 His 2015 record, Imaginary Man, takes each genre's tropes in stride while introducing some synthesizers and rock production to the equation, resulting in alt-country odes that are undeniably contemporary. Nashville psych-rockers Liz Cooper and the Stampede and local guitarists Bill MacKay and Ryley Walker open.